The Touch Screen Bold 9900: The Slimmest BlackBerry Yet! Whether you have been a longstanding BlackBerry fan or you are just being introduced to the brand, this particular BlackBerry is a good choice to experience the latest in RIM's technology. Users of other brand name smartphones like the iPhone, and high end phones from Samsung and HTC may think that the specs on this BlackBerry Bold are long overdue. Whatever your thoughts are, you cannot confirm or deny them until you have had a chance to touch it, feel it and manipulate it -- if even for a little while. Let's take a closer look at the BB 9900. Like most other RIM devices, the BlackBerry Bold 9900 is a candybar device. At 4.53 x 2.60 x 0.41 inches (115 x 66 x 10.5mm) in length, width and depth, respectively, this new mobile is both slim and small not adding too much bulk to pockets or bags. It weighs 4.59 oz (130 grams) which is undoubtedly rather heavy compared to some, but it doesn't appear that way given that it is the thinnest BlackBerry RIM has ever made. The Bold 9900 features a high gloss screen which is surrounded by a metallic border. The rear of the device is a combination of glass and plastic. On the right side of the device are four buttons. Three of which are clustered together, the first and last ones acting as the volume toggle and the middle acting as a pause button. Beneath this grouping is a 'convenience' button which you can assign to your camera for easy access. 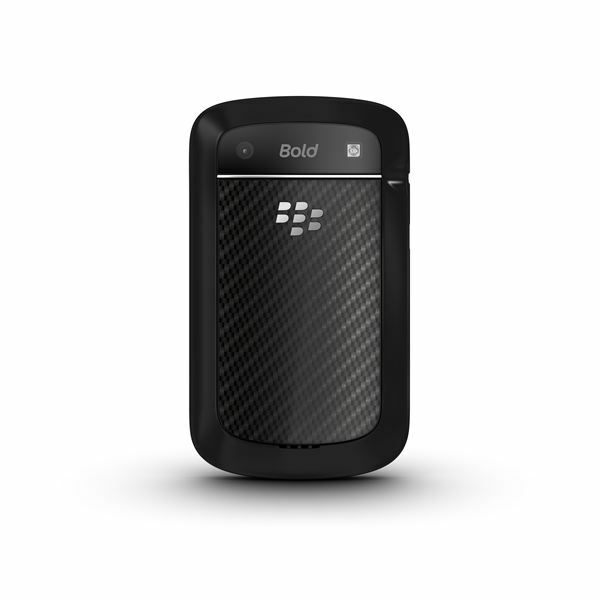 The left side of the Bold 9900 features an array of ports -- micro USB charging and/or sync port and a standard 3.5mm headphone jack. On the top of the device is the lock button and on the back is the camera and LED flash. On the face of the new BlackBerry Bold 9900 is an amazing capacitive touch screen. It features a 640 x 480 pixel resolution and measures just a little over 2.8 inches. This screen is exceptionally bright and sharp and rivals any 'retina' branded display on the market today. Beneath the screen is the usual row of navigational options (Call, Menu, Back and End Call) with the BlackBerry trackpad in the center. 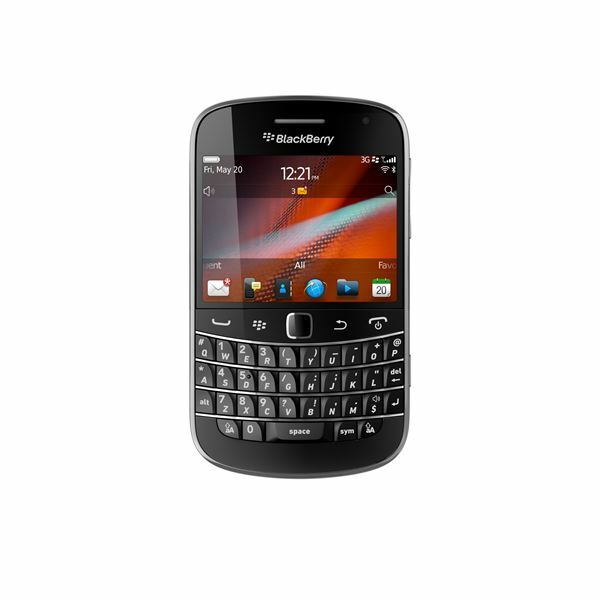 Below this is the well-known BlackBerry QWERTY keyboard. So in essence, the new Bold's design is pretty standard for what we have come expect from a BlackBerry. One of the best aspects of the new BlackBerry Bold is the new BlackBerry OS 7. The new operating system is by all means an update from the previous OS 6, OS 5 and OS 4 days. Now, icons are separate and boast a stylish look. The top status bar shows time and date, network, battery life, Wi-Fi connectivity and so on. Beneath this is a slim notification bar which houses Facebook, Twitter, Email and MMS notifications along with Search, Favorites and Profile shortcuts. 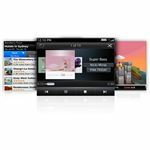 The new BlackBerry OS 7 does, however, have quite a few similarities to older operating systems so you will not be thrown completely out of your element. There are the usual app drawers which can be navigated by swiping. The best part of the new OS is that coupled with the zippy 1.2 GHz processor everything is processed at an easier and faster pace. But the real star of the show by far is the touch screen. Yay OS 7! 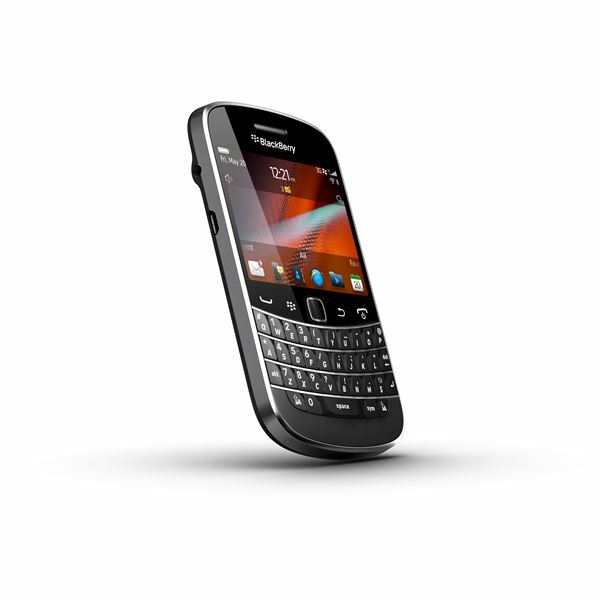 The BlackBerry Bold 9900 is, like all other BlackBerry devices, the leader in messaging. The new mobile is able to handle multiple email accounts using either BES (Blackberry Enterprise Server) or BIS (Blackberry Internet Server). Messaging has the feature where emails can be shown separately or along with SMS messages, BBM messages, Facebook messages, etc. And as usual, the phone is installed with Facebook and Twitter applications. Unfortunately, the Bold's camera has not been updated. In fact it is the same one as its predecessor, the 9780. Suffice to say, the Bold 9900's camera will not be its main selling point. The camera is a measly 5 megapixels but with an LED flash thrown into the mix it isn't as bad as it could be. Pictures can be taken at a maximum resolution of 2560 x 1920. However this is astonishingly, albeit a fraction, smaller than the resolution on the previous 9780 (2592 x 1944). In addition, the camera application has not been changed. Thankfully, the Bold comes with an HD video function. Where before video could be recorded at 640 x 480 pixels, it now boasts a 1280 x 720 pixel resolution. 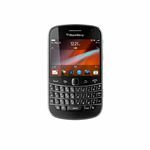 The new BlackBerry Bold 9900 is undoubtedly geared towards tech-savvy youngsters and with that come quite a few media options. There is media syncing for both music and videos, although the latter takes what seems like a lifetime to complete. 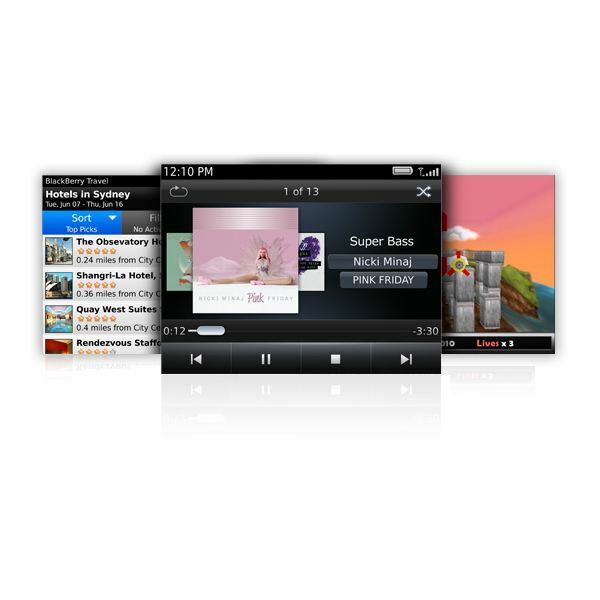 Using the media player, users are able to create multiple manual and automatic playlists. Video playback is great. Users are able to playback media from a memory card, access videos via YouTube or use the Radio. The battery life of the Bold 9900 is not bad. It lasts for up to 7 hours of CDMA talk time and 13 days on CDMA standby. GSM brings in up to 6 hours of talk time and 13 days on standby. UTMS lasts for nearly 6 days of talk time and 13 days on standby. Audio playback will last up to 50 hours while video playback lasts for nearly 8 hours. There are no problems with call clarity. 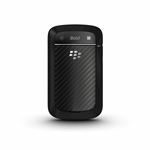 Overall, the new BlackBerry Bold 9900 is a great mobile device which features many useful and tech-savvy features which will appeal to all generations. Unfortunately, features such as its camera functionality have not been updated and as such many users may opt to purchase other mobile phones instead. But if you are interested in solid messaging functionality rather than just really great pictures, you will still consider this new Bold.